Best Trade Show Exhibits, Displays, Booths, Rentals | Beaumont & Co.
Beaumont & Co. delivers state-of-the-art projects globally. 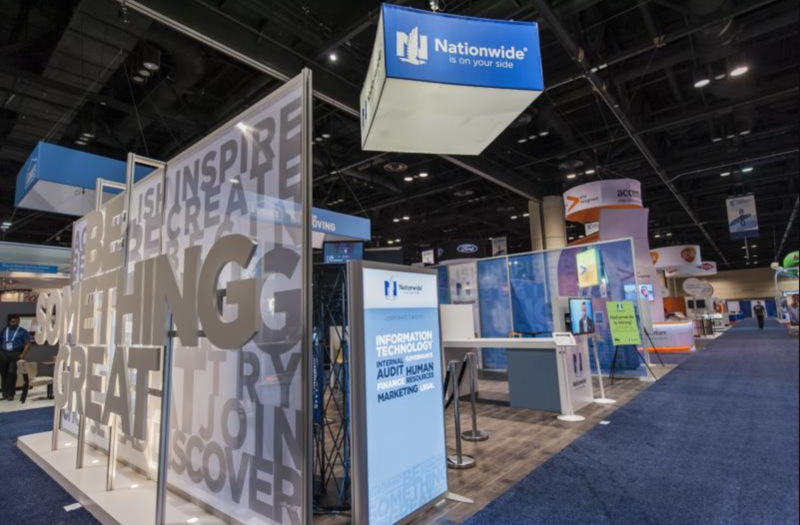 Specializing in trade show exhibits, displays and experiential environments & events – we are known for our turnkey and full service approach that uncovers opportunities and streamlines the event marketing process. Why Beaumont & Co. ? 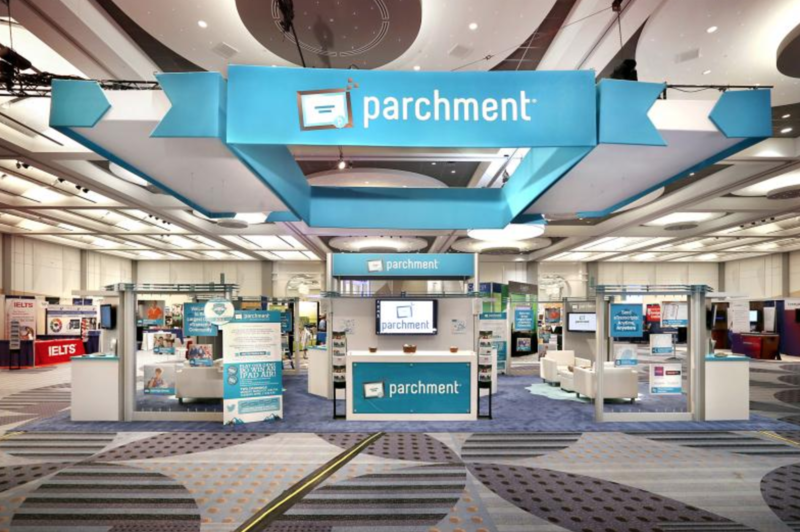 We take pride in our full service solutions that ensure you can deal with one exhibit company for your every need – from exhibit design, through to fabrication, shipping, and global installation. More Reasons to Choose Us ..
Our large design team can take your ideas or brief, and turn it into high end 3D renderings and architectural drawings to showcase opportunities for your next trade show. 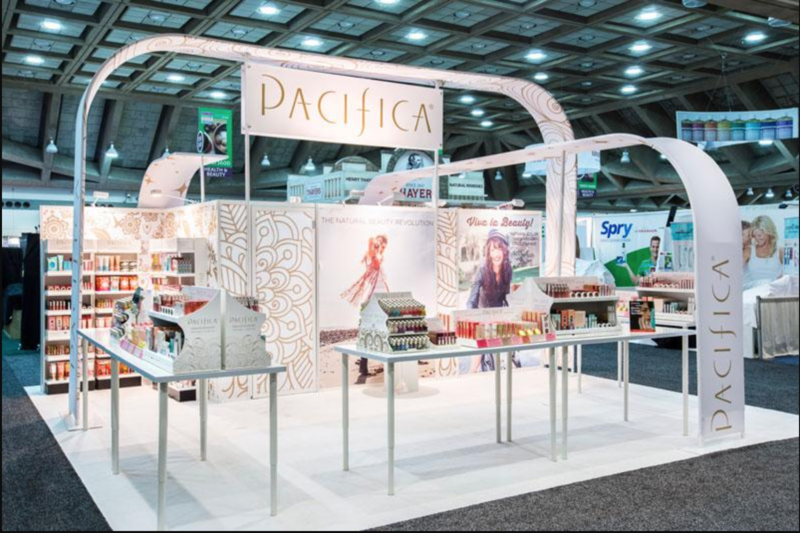 With our 100% pre-build commitment, no matter where in the world you’re exhibiting, we make the design and fabrication of your next trade show exhibit simple, so you can focus on your trade show planning, knowing your exhibit it perfect, long before your show. As global markets continue to develop and barriers to doing business abroad lessen, Beaumont & Co. is positioned to handle your every trade show need, whether down the street, or across the globe. We pride ourselves in being truly global, and through our staff, facilities and partners, are able to deliver state of the art projects throughout North America, Europe, Oceania, Asia, Africa and Latin America. 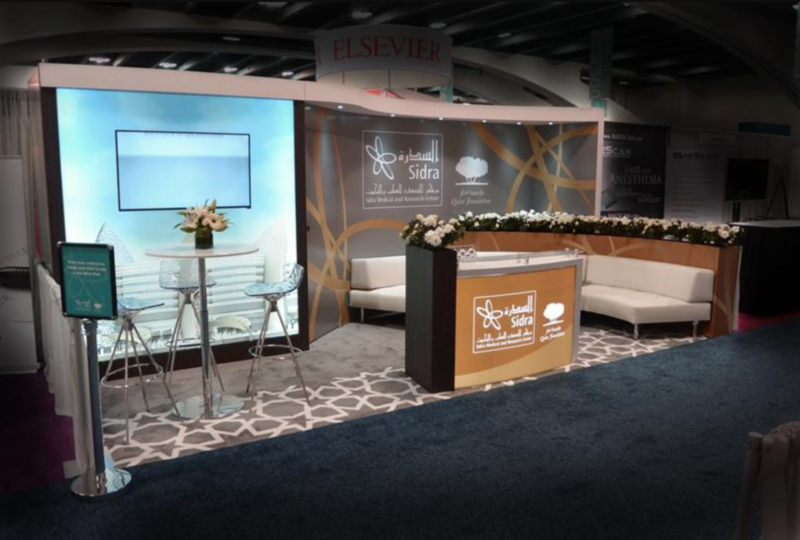 We offer a wide range of trade show services ranging from trade show display rentals, to exhibit design, custom fabrication, shipping and logistics, on-site supervision, online project and asset management and installation and dismantle. When you partner with the Beaumont & Co. team, we handle all the tasks for you, big or small, leaving you hassle free! 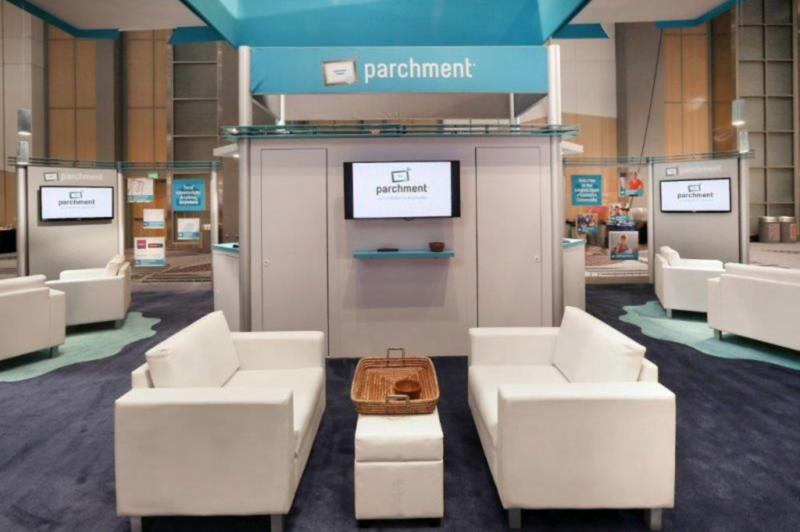 Our goal is to increase exhibitors return on investment and to make their trade show, convention and event experiences worth their while, ensuring they capture the attention they deserve and are able to capitalize on the event. 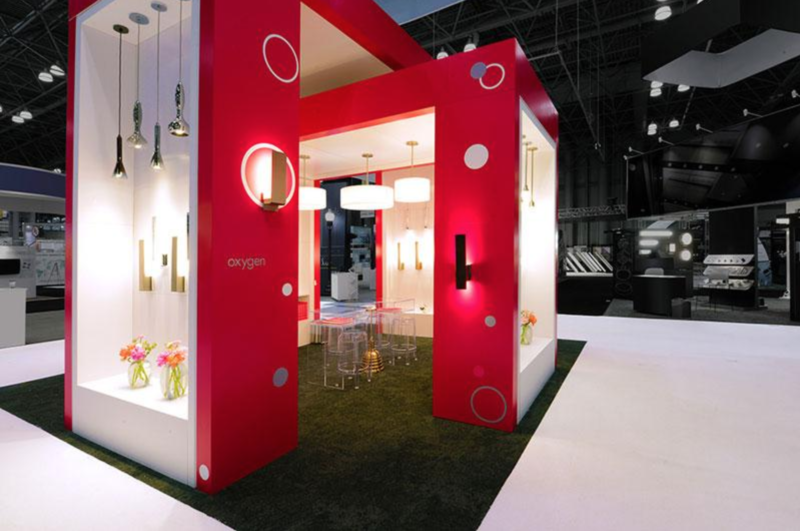 Our turnkey projects and solutions create a worry-free trade show experience for exhibitors. Learn more about the cities we offer our global trade show and event services in. With locations in Canada, the US, and partners in most major convention cities around the world – Beaumont & Co. can streamline your international needs. From aerospace & defence, to consumer electronics, and Healthy & Beauty – our experience across industries is vast and diverse. We continually compile and analyse the smallest of details at industry trade shows and events, to ensure our clients have a growing edge on competition. Read about industry trends, products, trade shows, venues, and Beaumont & Co. news. We strive to publish content that is both interesting and rewarding to consume. Something you can’t find? Reach out to us for more information. Need design inspiration? 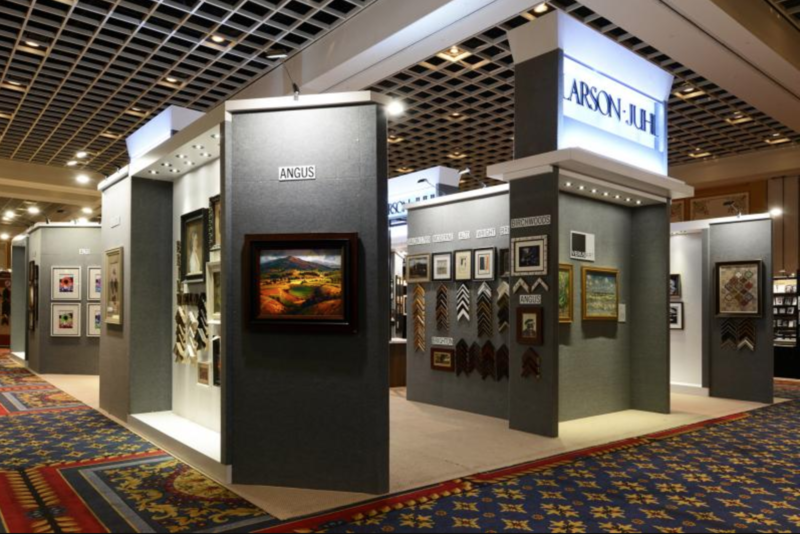 In our gallery, you can find images of trade show exhibits, portable displays, and custom fabrication projects. 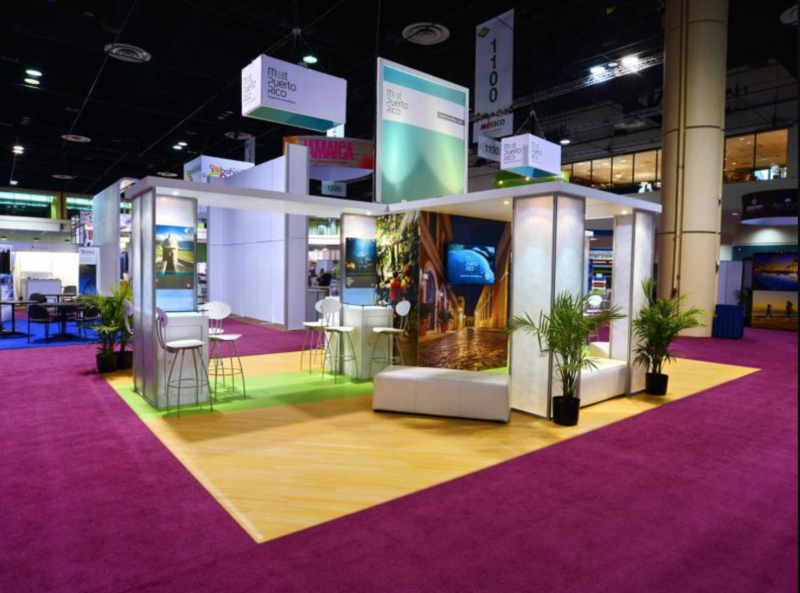 From 10×10 booths, to large custom island exhibits, view our gallery to see more. Imagine a project management system when you, your team, exhibit builder and partners can collaborate in the cloud. The Beaumont Portal is a proprietary software designed to streamline the coordinator and management of your projects. Set and assign tasks, upload files and inventory, comment and approve artwork and much more – all within a bank grade secure portal. View our interactive catalog of hundreds of portable displays. 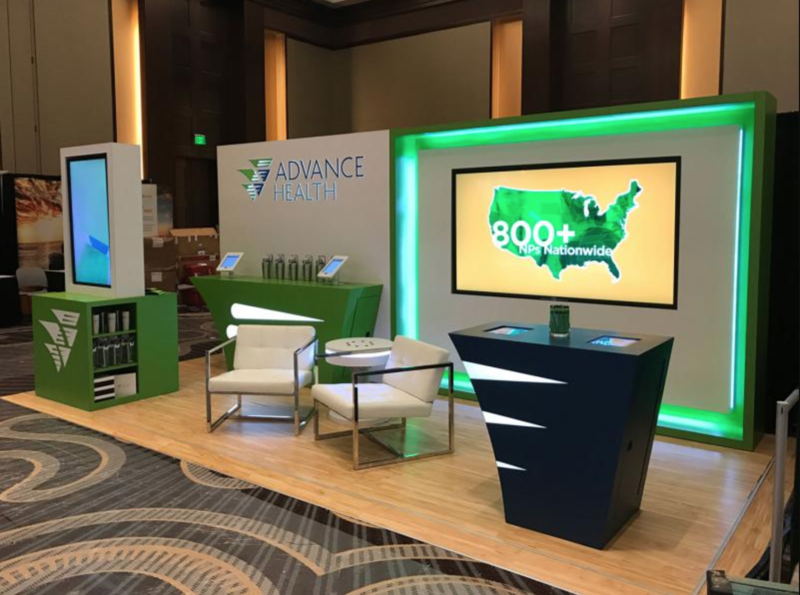 From retractable banners to counters, back walls, flags and 20×20 fabric displays – we are the go to source for high quality and custom portable displays. Whether you need 1 display, or hundreds, we can help. 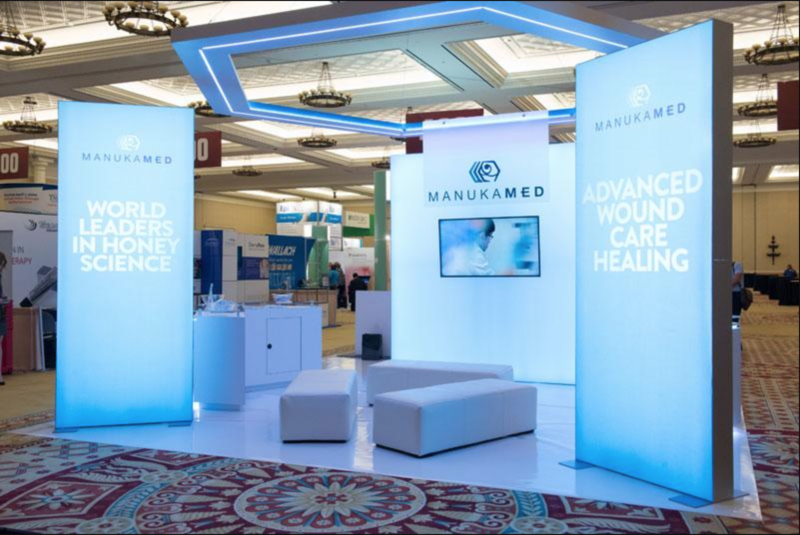 Best Trade Show Displays, Exhibits And Booth Rentals | Beaumont & Co. The Canadian Defense, Security and Aerospace Exhibition Atlantic: DEFSEC Atlantic is Canada’s second largest defence and aerospace trade event. We cater to some of the world’s largest defense contractors in the world. We have no hesitations in recommending Beaumont & Co. to them as a provider of quality display materials. The feedback we received has been most positive and we are looking forward to a long relationship with Beaumont & Co. as they grow their business.